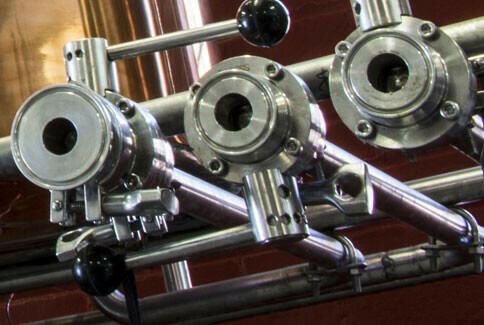 One of the greatest things about being a soil-to-sip distillery is that we have the flexibility to experiment. In our constant pursuit of perfection, there are always a number of experimental batches at any given time here on top of Booze Hill. These are Tasting Room-exclusive releases in very limited quantities. Explore our various experiments via the links below.